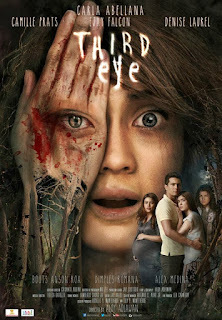 When Mylene (Carla Abellana) was just a kid she witnessed the grisly death of her neighbor and her parents. She discovers soon after that she has the ability to see the dead. Her grandmother chooses to close her third eye, protecting her for the time being from the horrors of seeing spirits. 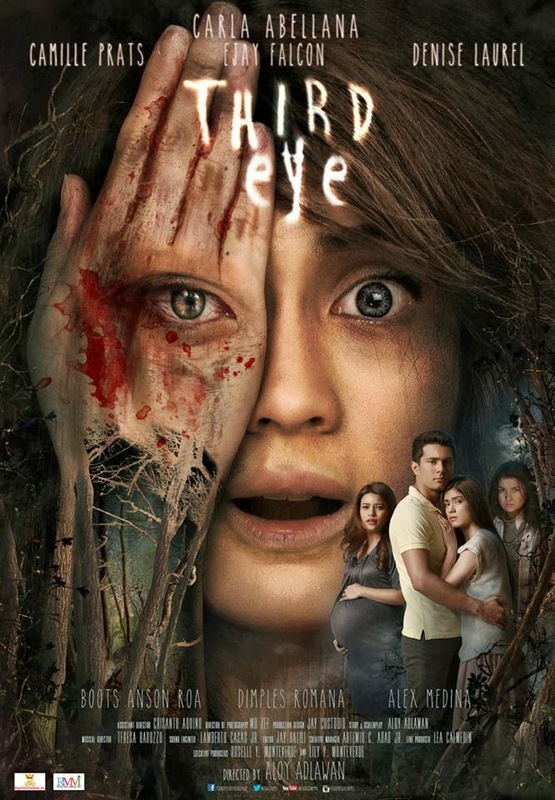 But with the death of her grandmother, Mylene's third eye reopens. It is an ability that she must come to grips with, as she, in pursuit of her adulterous husband, inadvertently travels into dark, dangerous territory populated by a community of murderous practitioners of black magic.